Current heart association guidelines recommend people consume about two servings of fatty fish each week. Fish oil may not be as beneficial for the heart as previously believed. 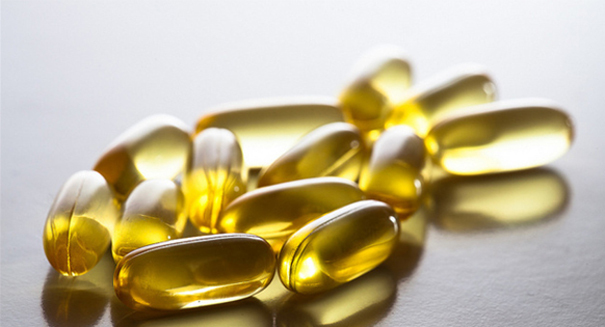 Recent studies found that there is no evidence that fish oil can protect against heart disease. Researches from both studies noted that the omega-3 fatty acids that are found in fish oil supplements do not offer protection from heart disease. The new findings have prompted the American Heart Association nutrition committee to review the new findings and include them in carefully handling or recommending food supplements. Dr. Rajiv Chowdhury, cardiovascular epidemiologist at the University of Cambridge, led the first study. Researchers looked at results from 72 studies involving 18 nations. Overall, results from 600,000 participants were reviewed. The study involved both observational studies of fatty acids from dietary intake as well as fatty acid biomarkers. Randomized, controlled trials involving intake a fatty acid supplementation were also involved. The researchers concluded that just trans fats have a negative impact on the heart. The analysis shows insufficient support for nutritional recommendations from the AHA and other groups, which advocates consuming high amounts of polyunsaturated fats such as omega-3 and omega-6, which are found in some nuts and seeds as well as in corn and sunflower oils. The other study was led by Evangelos C. Rizos, M.D., Ph.D., of the University Hospital of Ioannin in Greece. This study involved 4,203 patients between the ages of 50 and 80. All participants had been diagnosed with intermediate or advanced macular degeneration in one eye that was brought on by aging. During the study, the patients were given polyunsaturated fatty acids, macular xanthophylls, a combination of both, or placebos. The participants were then followed for 4.8 years. Researchers found that daily omega-3 supplements did not lower the risk of heart attack, stroke, or cardiovascular death for older patients with macular degeneration.